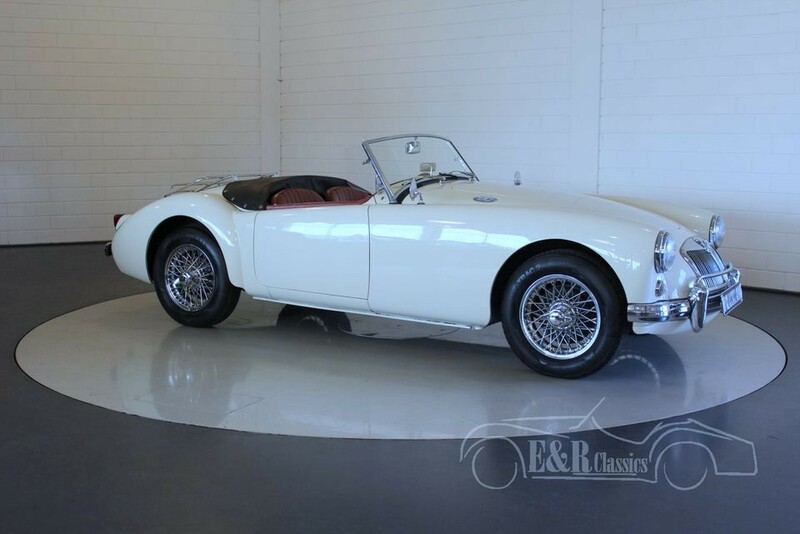 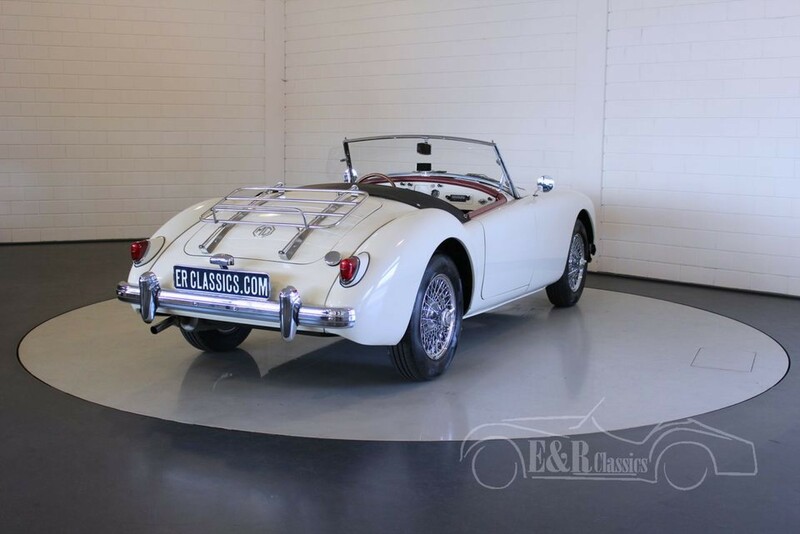 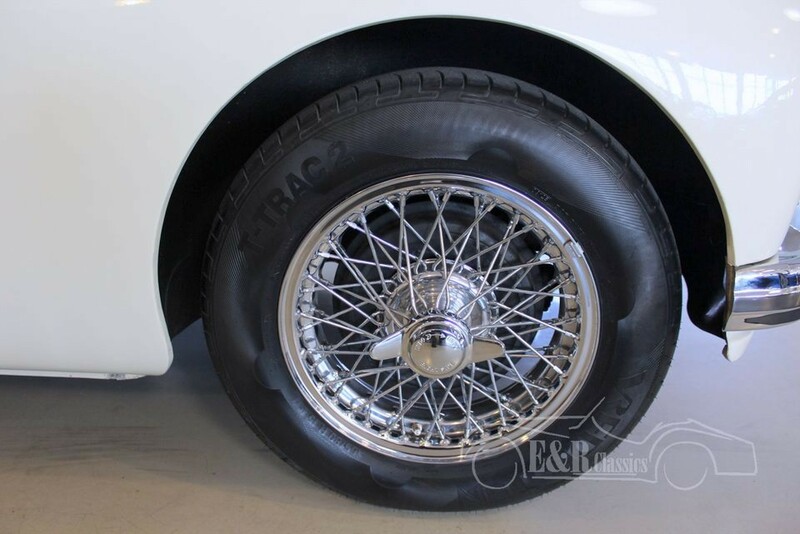 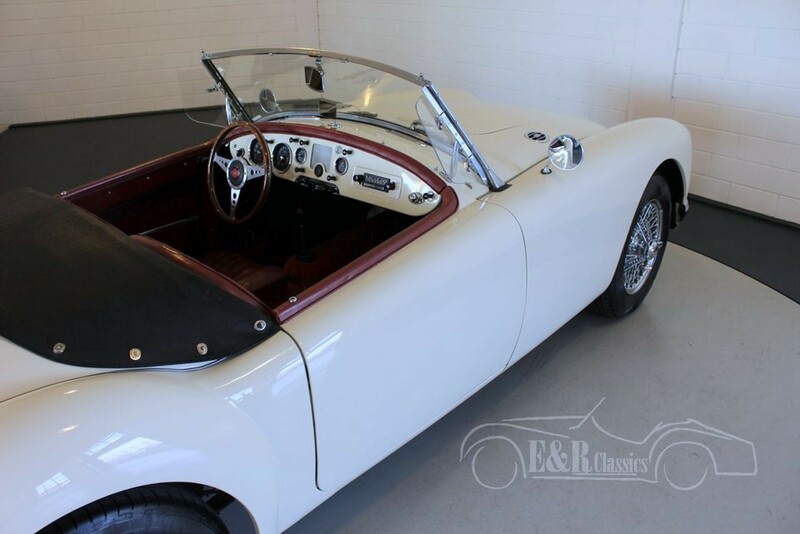 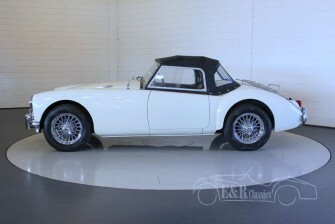 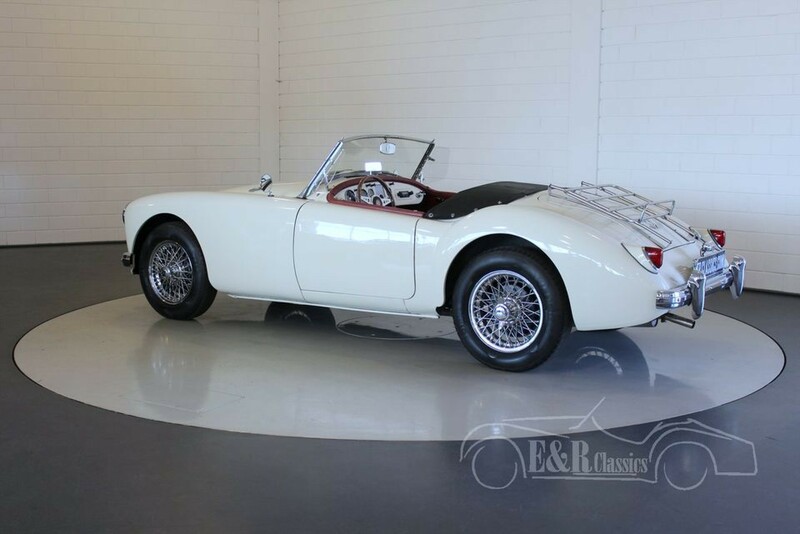 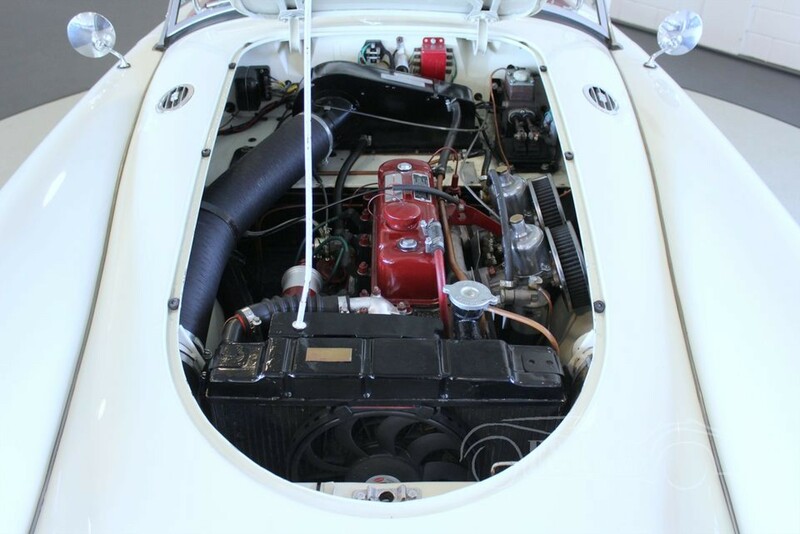 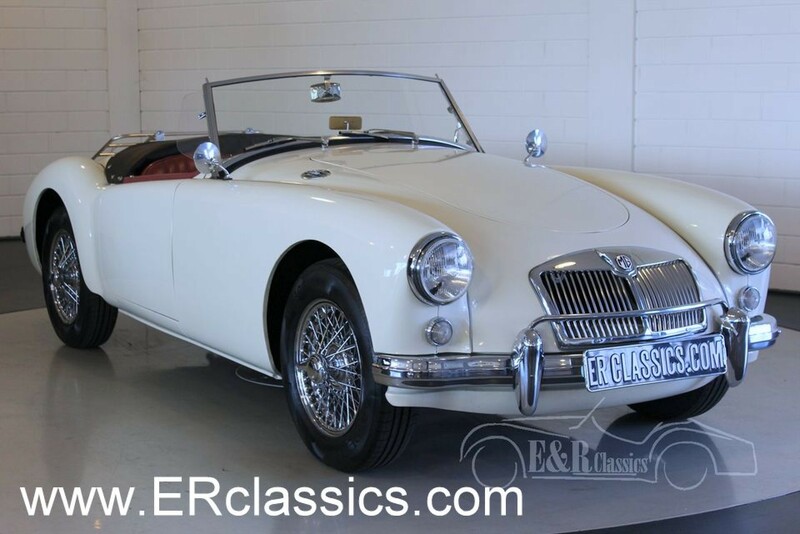 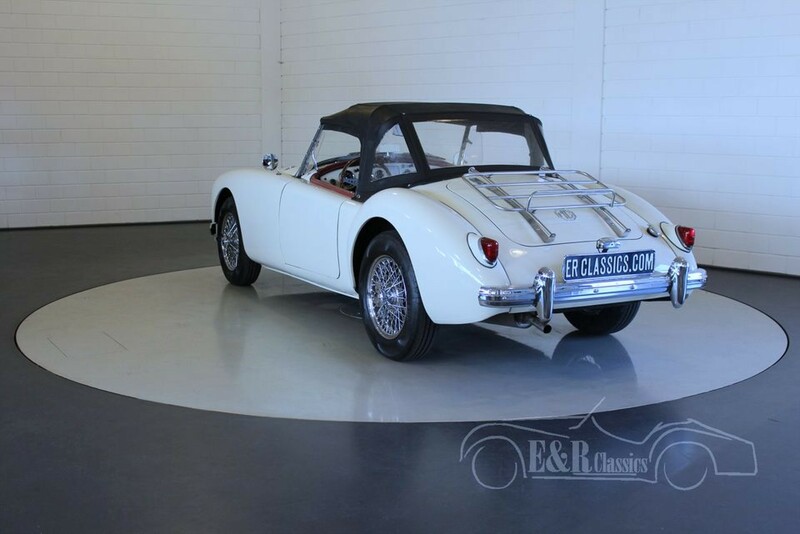 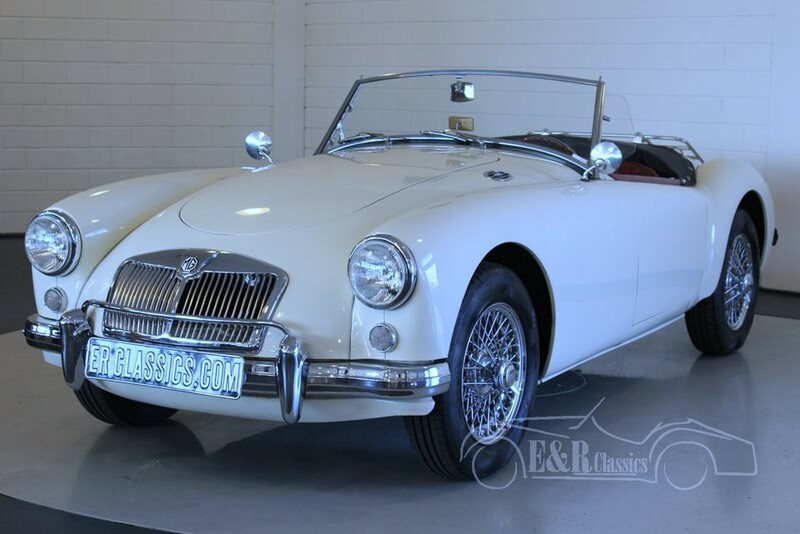 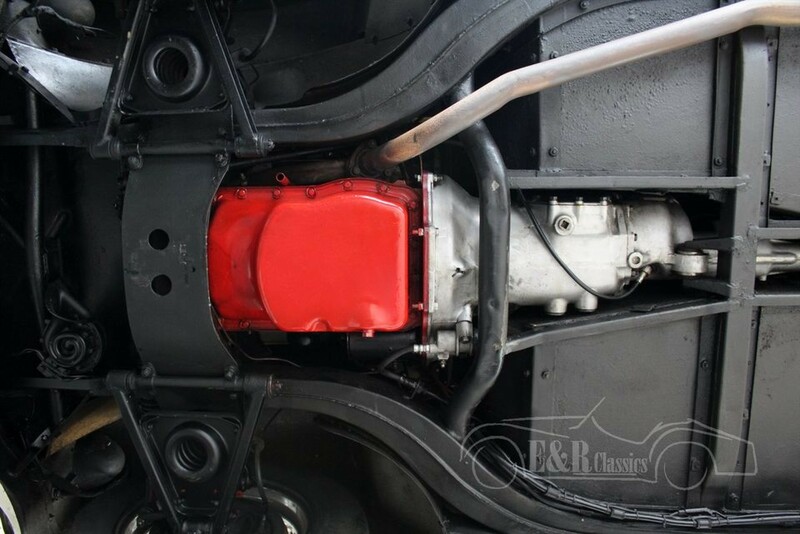 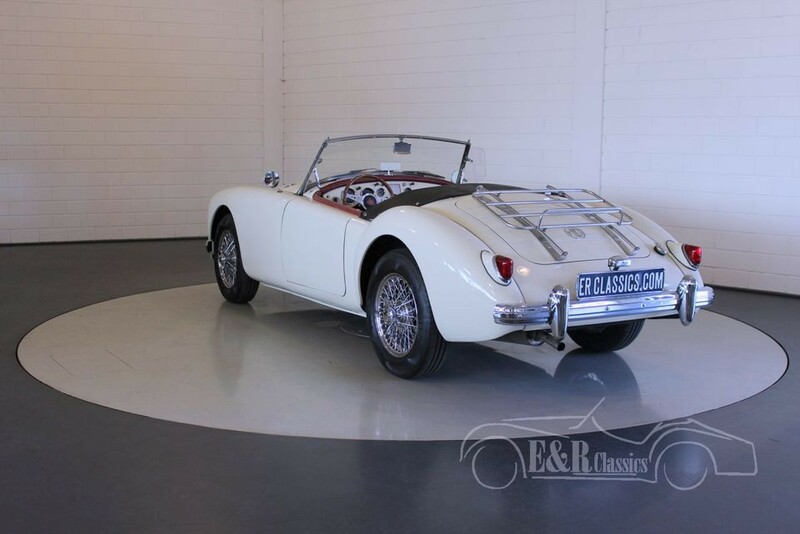 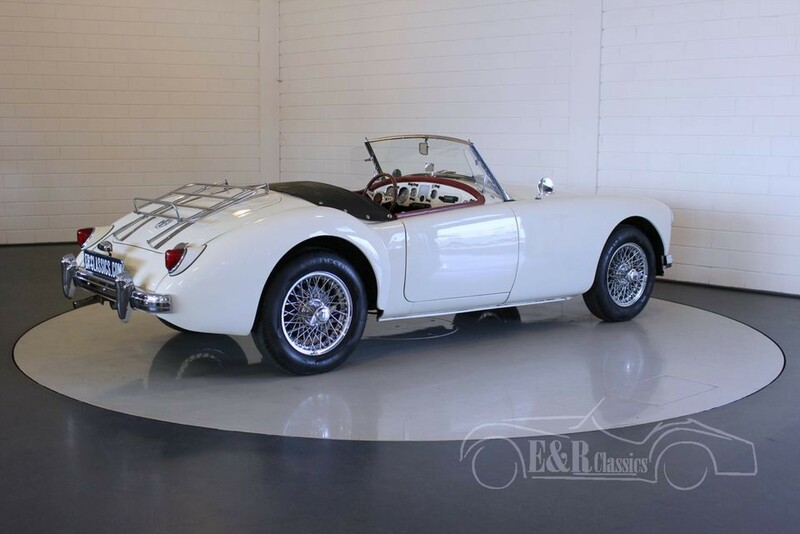 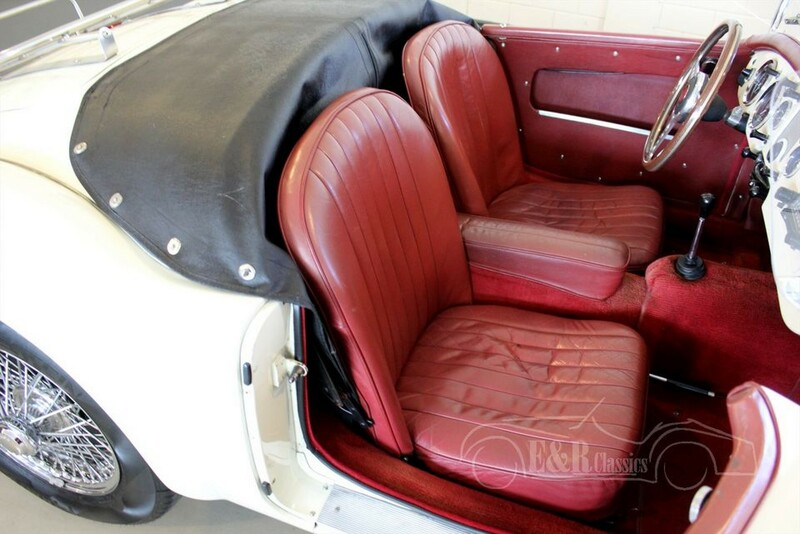 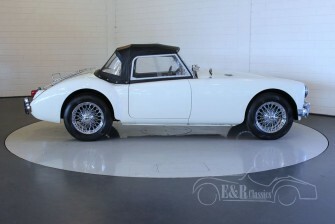 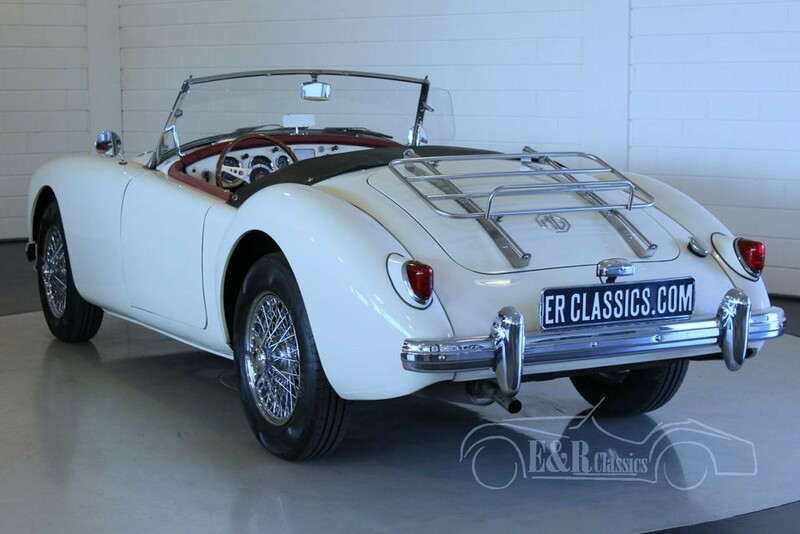 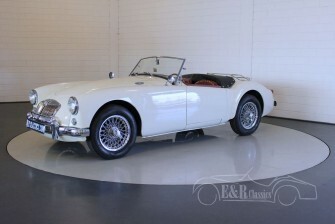 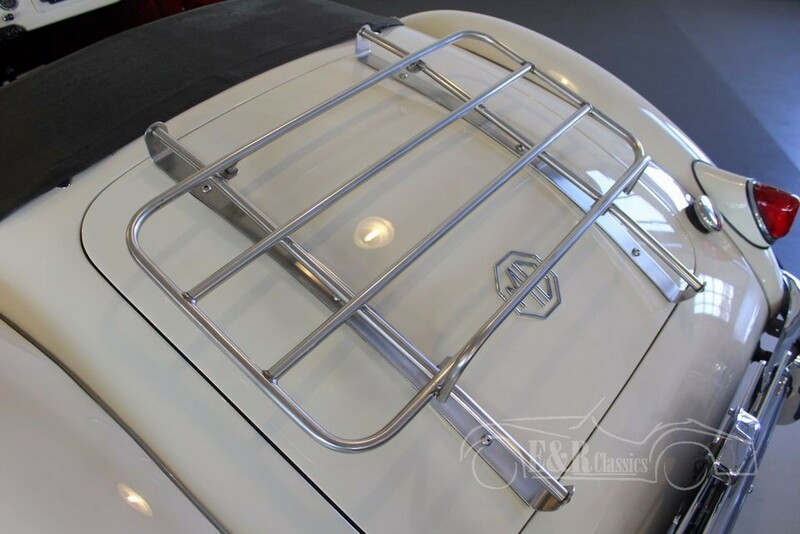 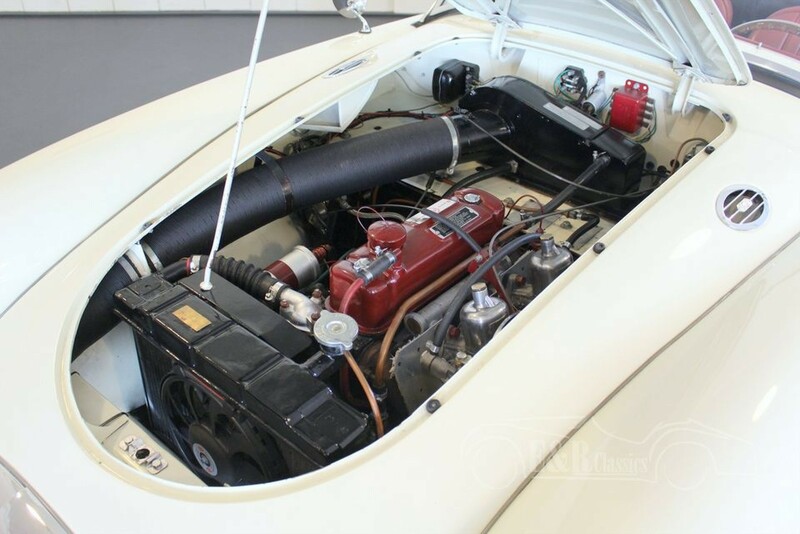 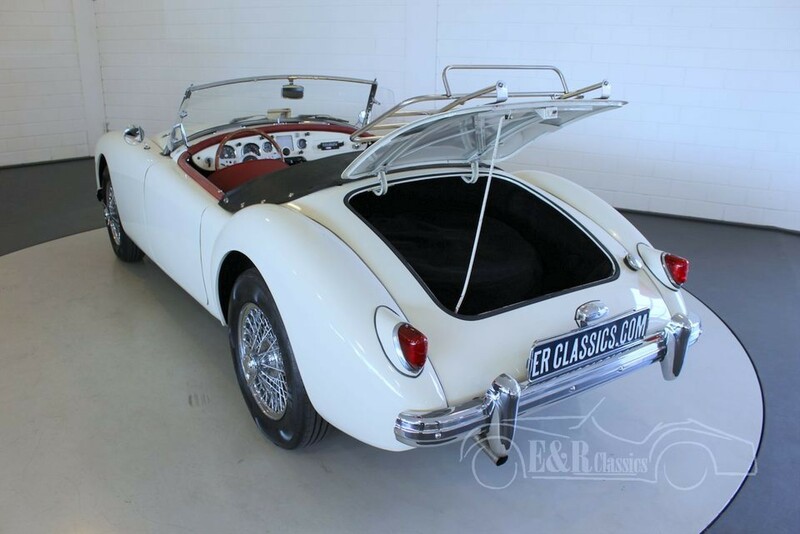 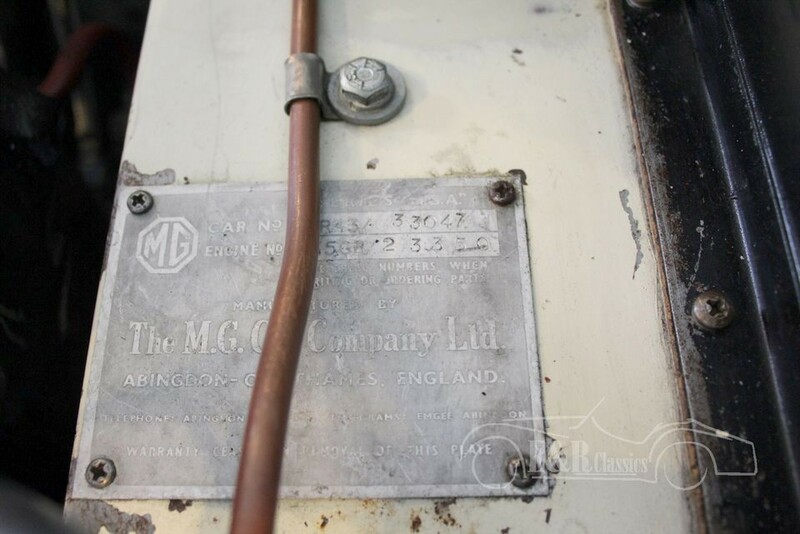 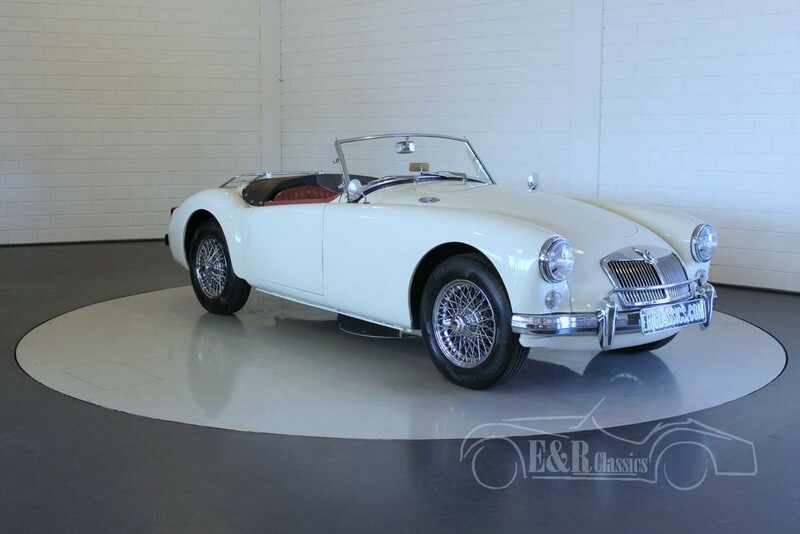 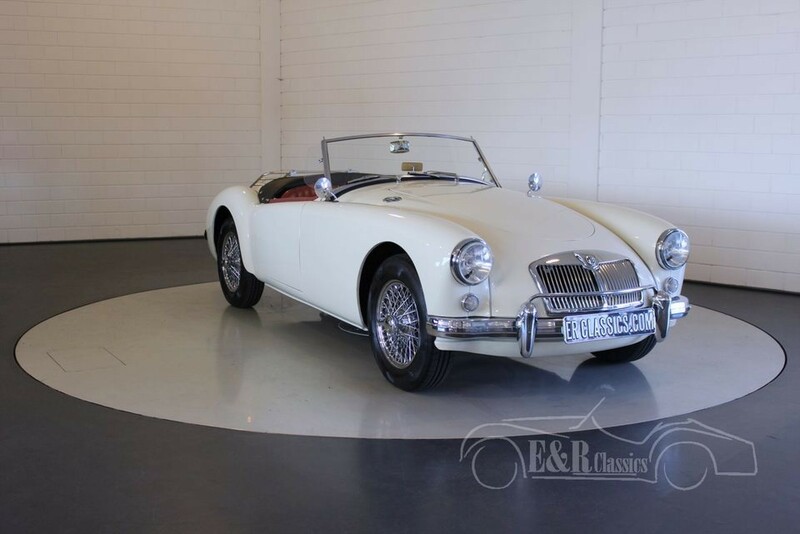 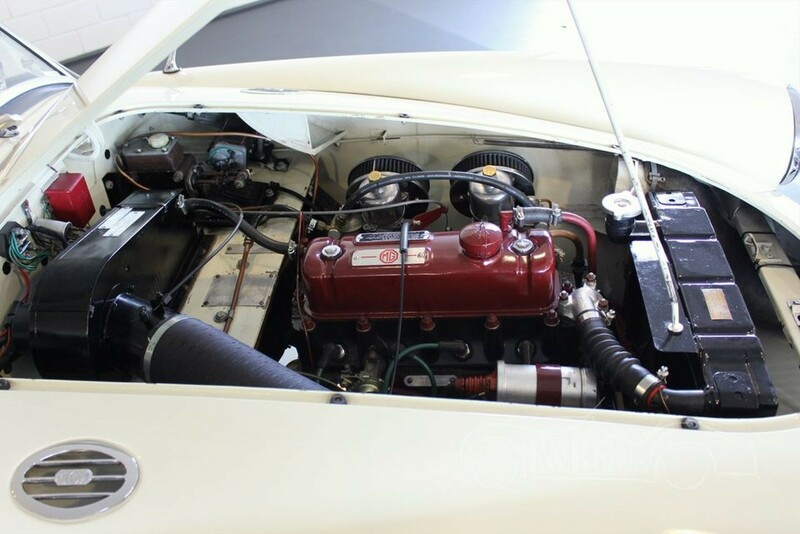 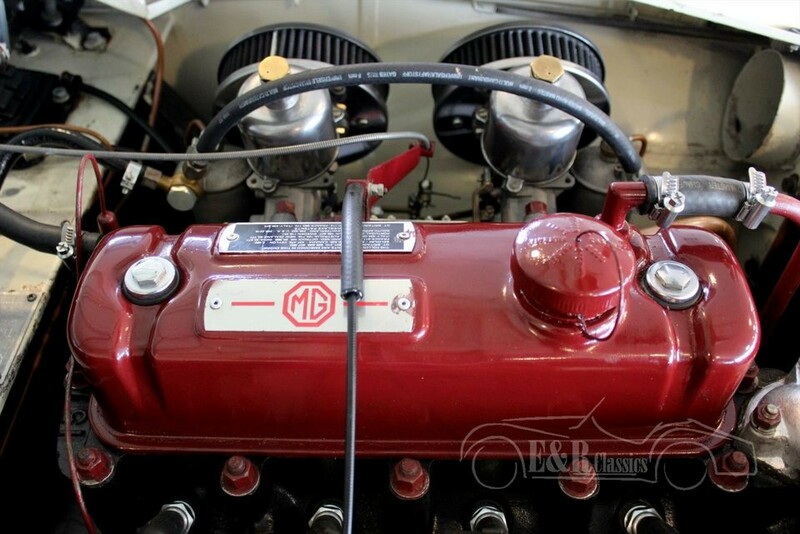 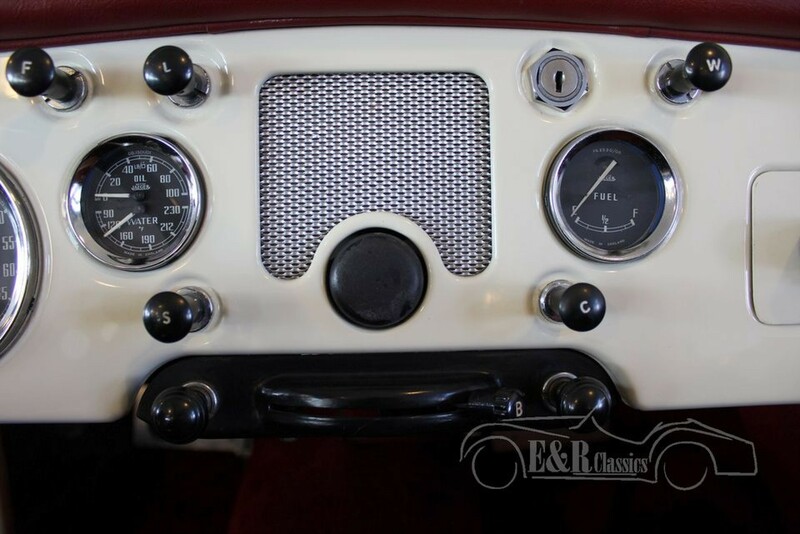 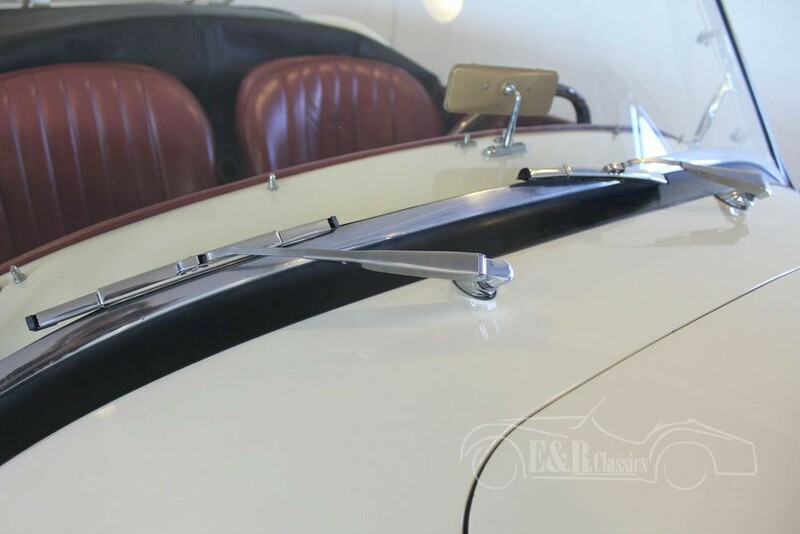 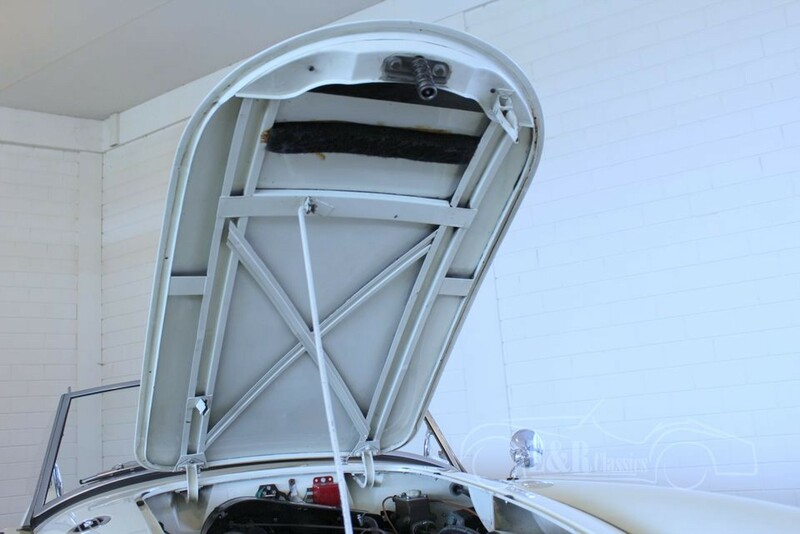 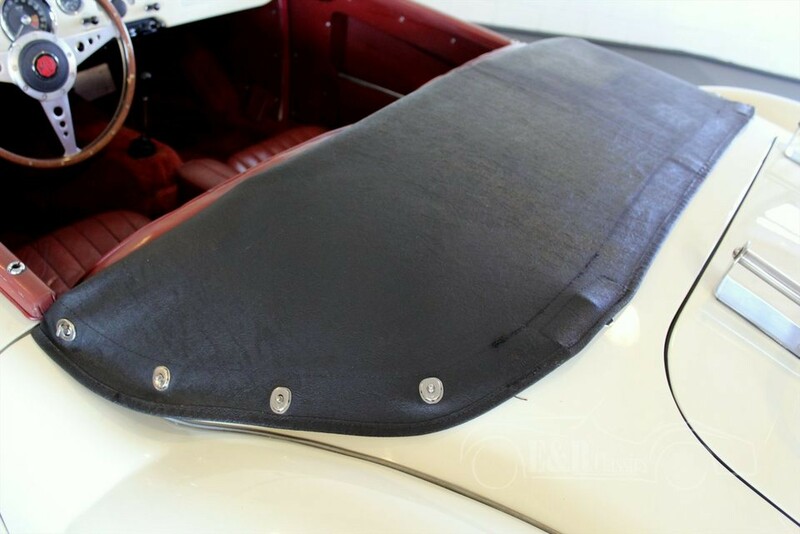 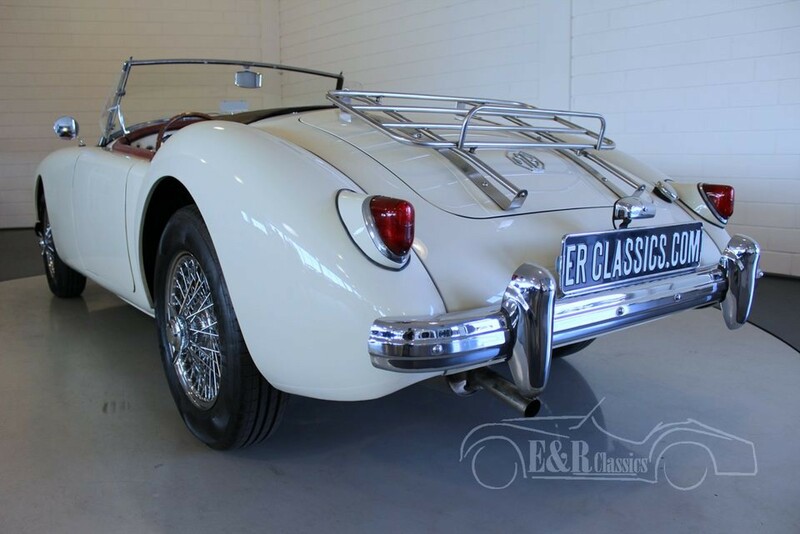 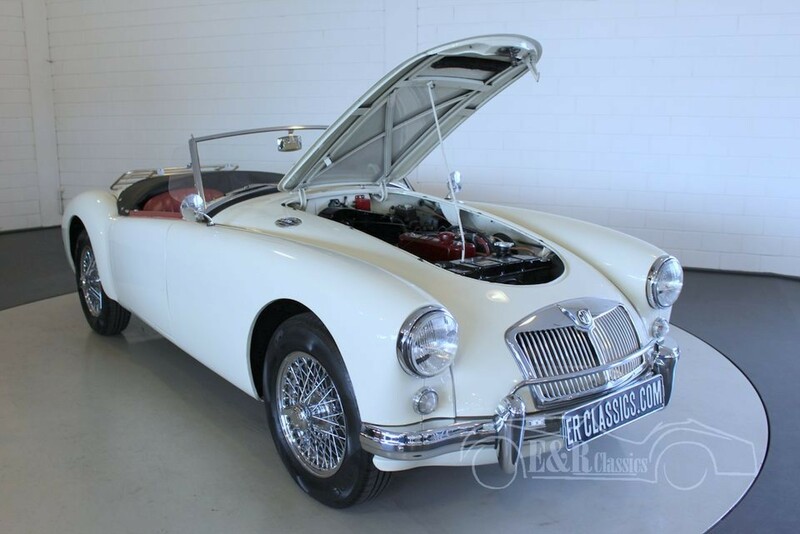 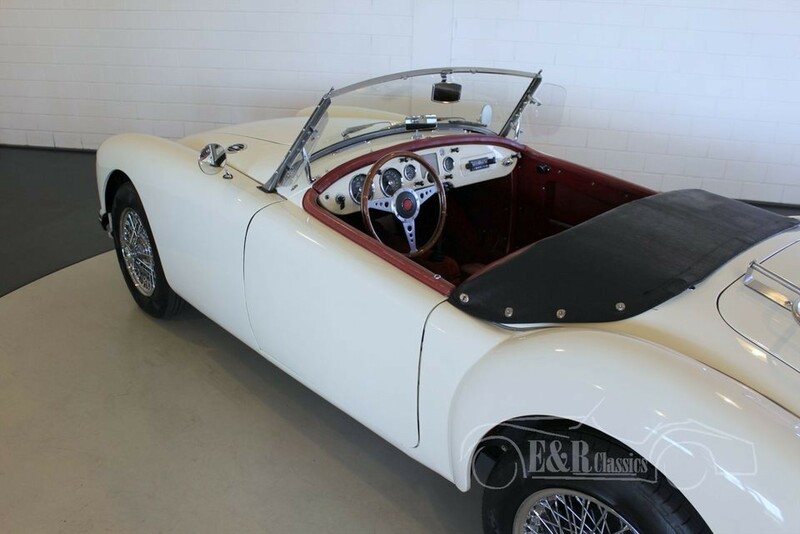 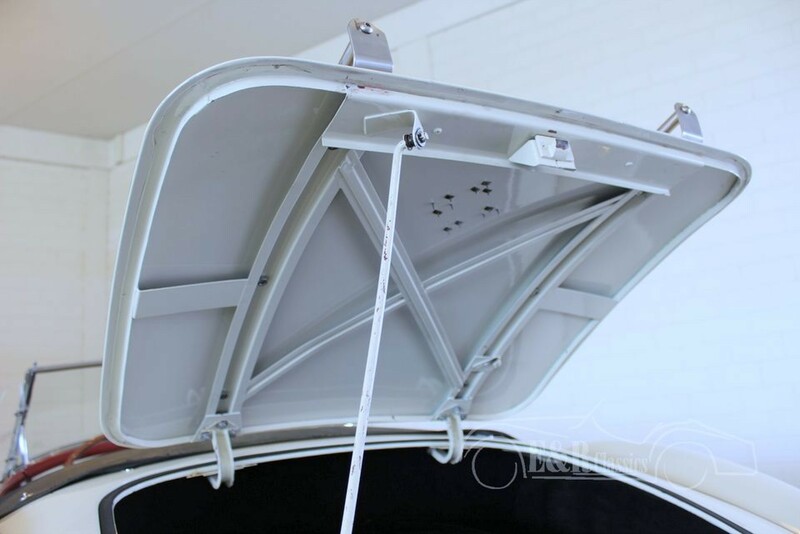 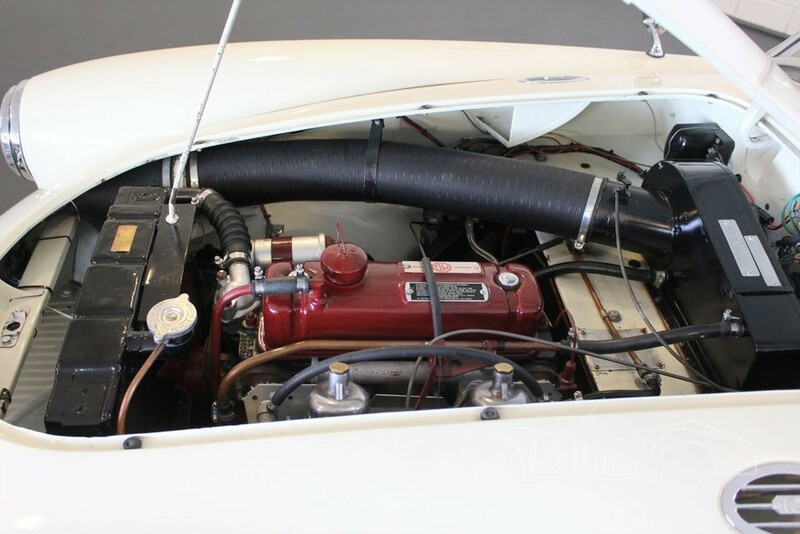 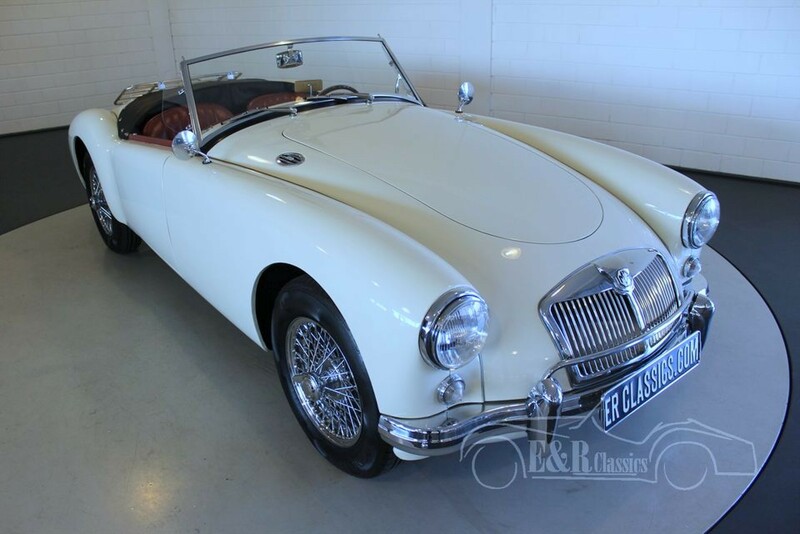 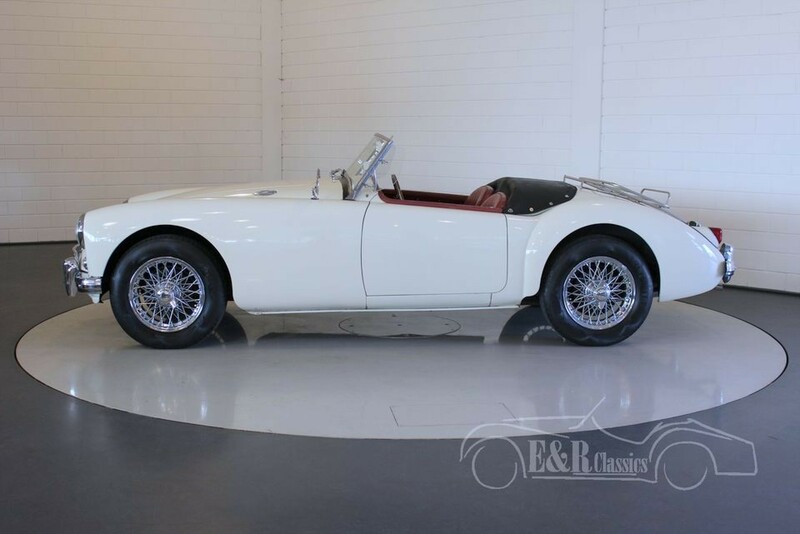 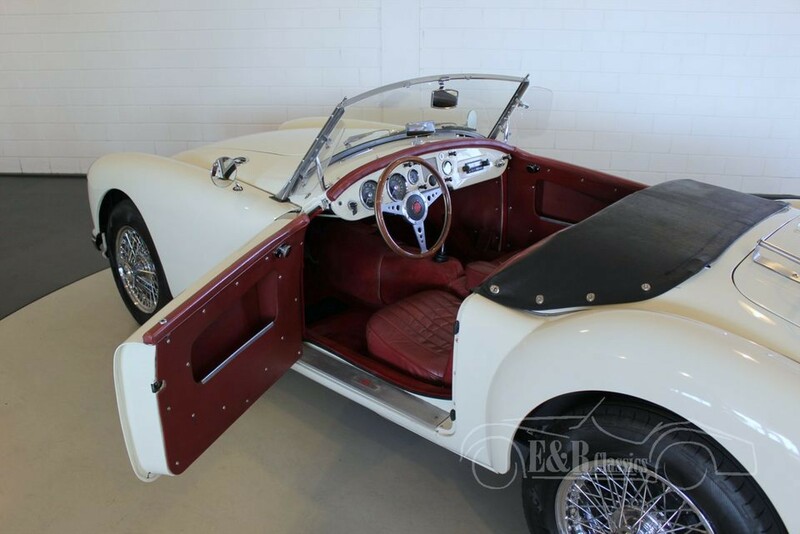 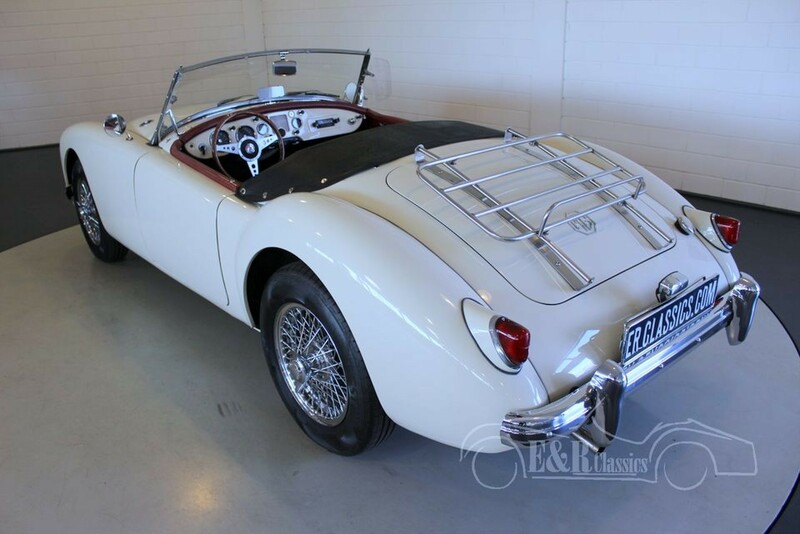 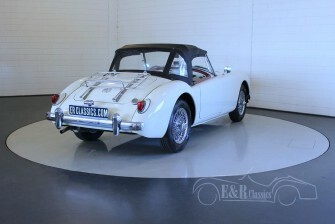 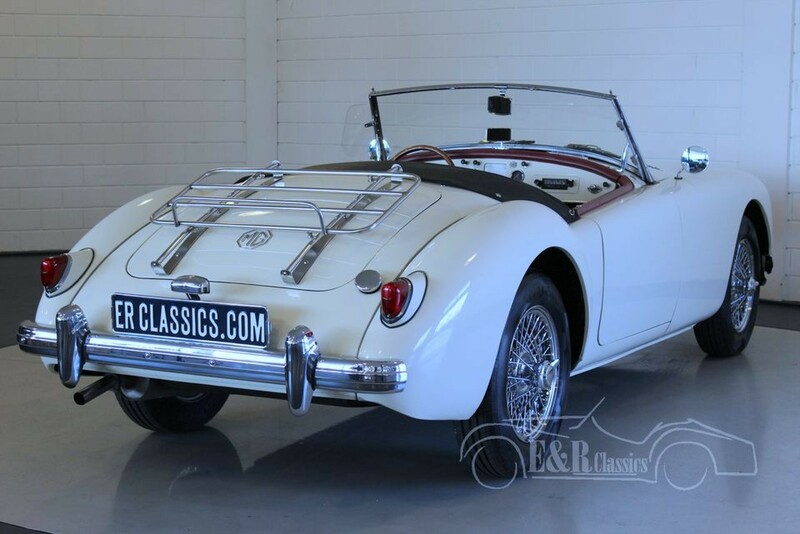 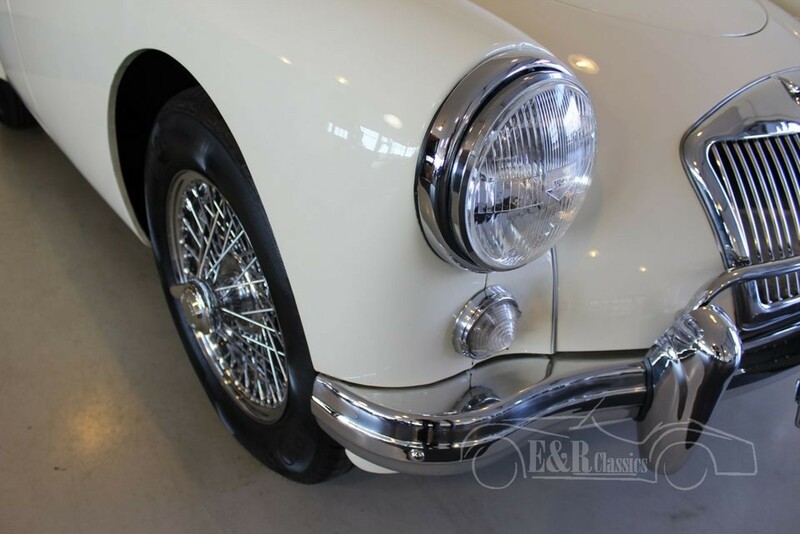 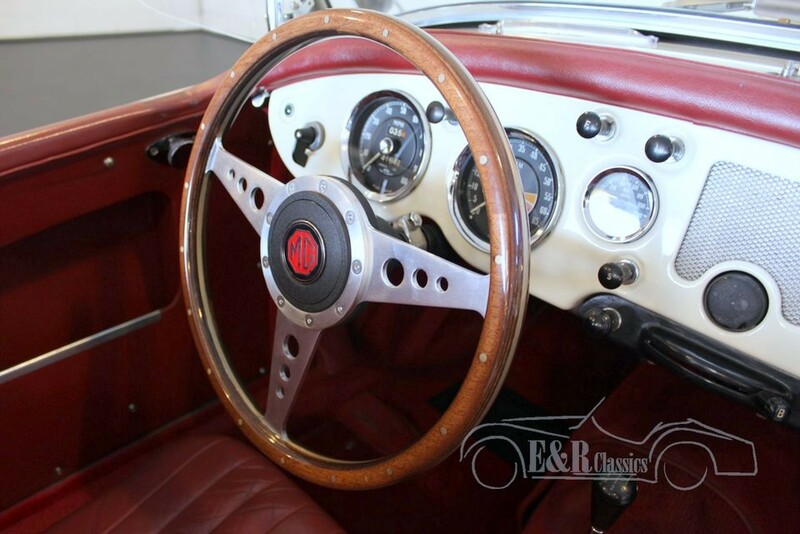 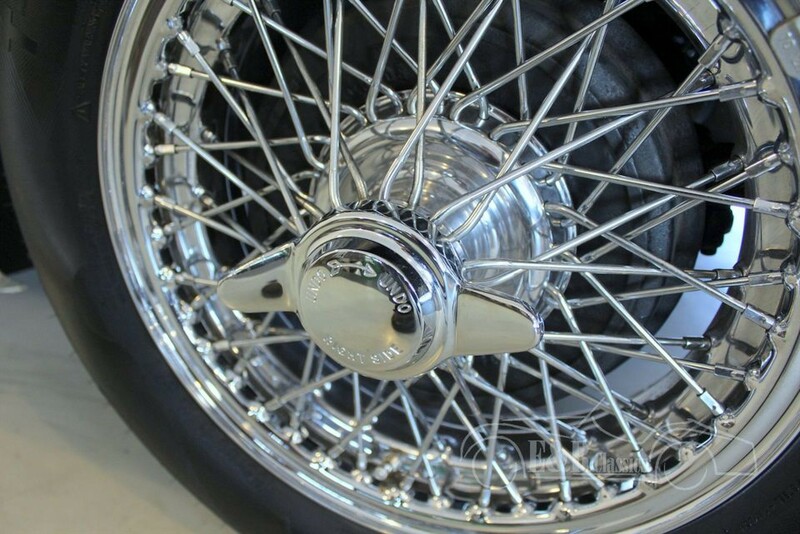 This in 1957 delivered MGA Roadster is body-off restored and provided with the beautiful Old English White paint, finished with marvellous chrome wire wheels. 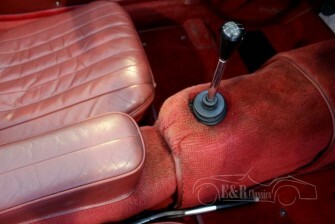 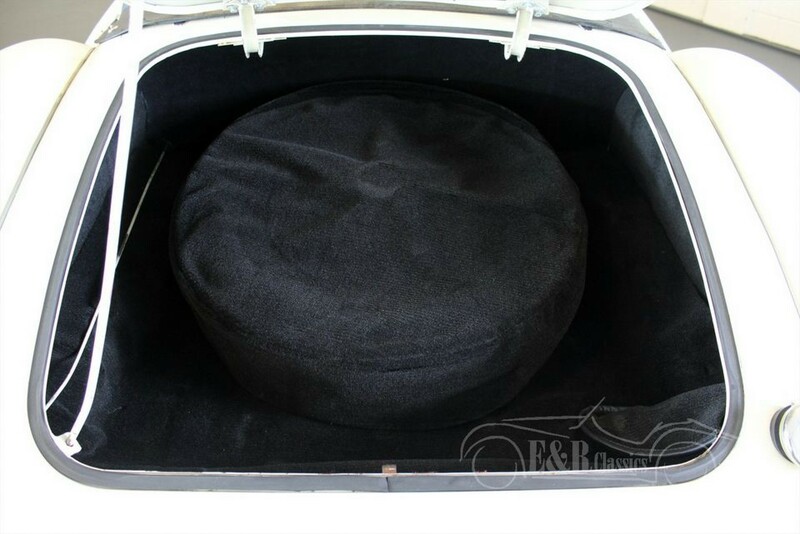 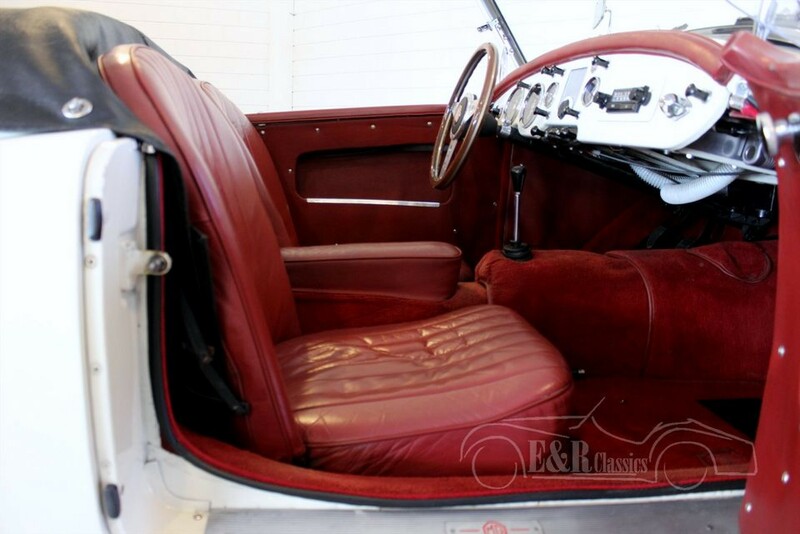 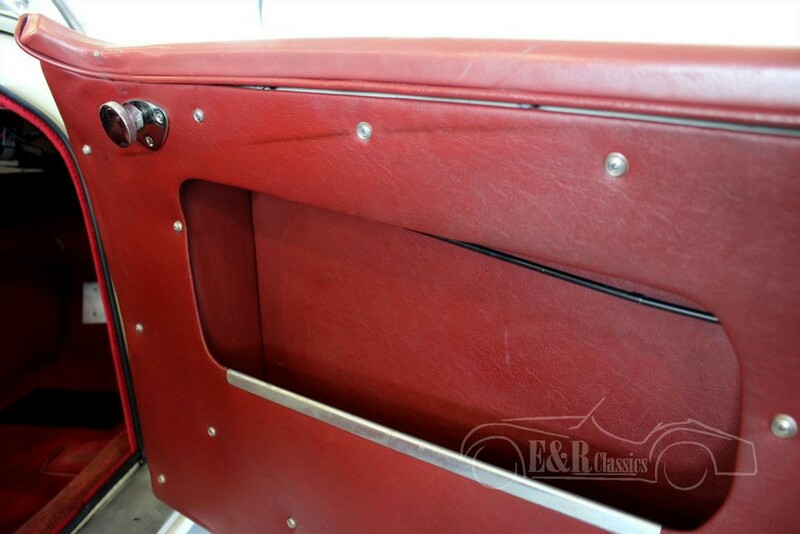 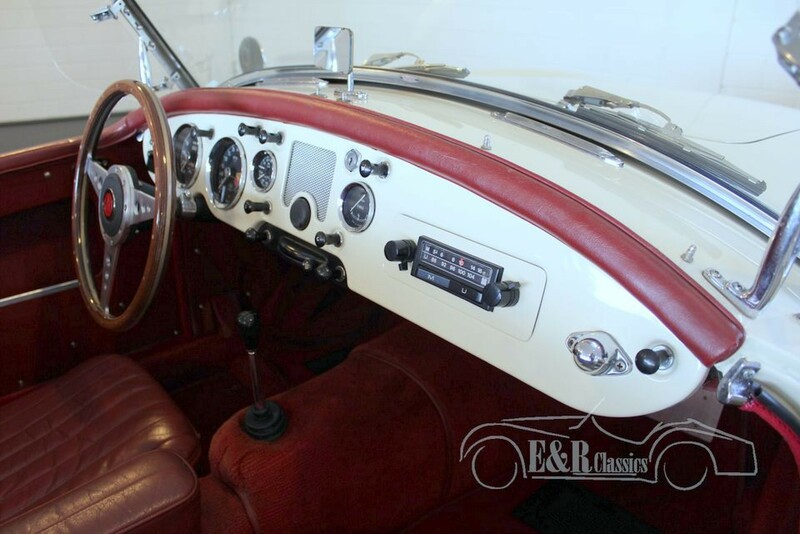 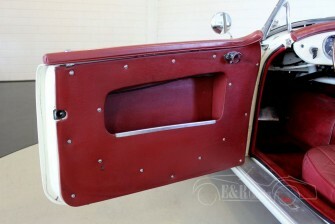 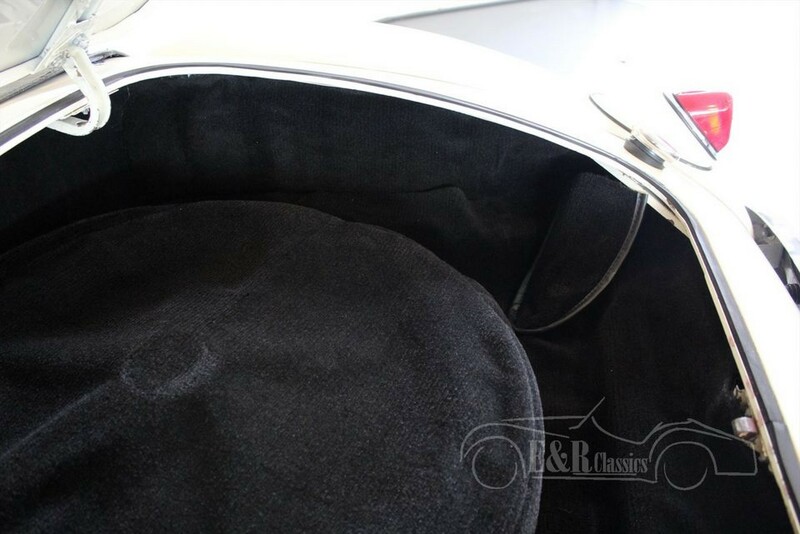 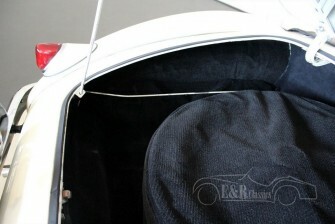 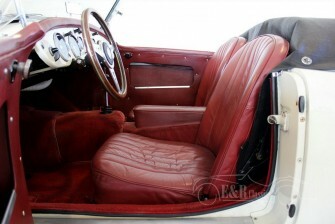 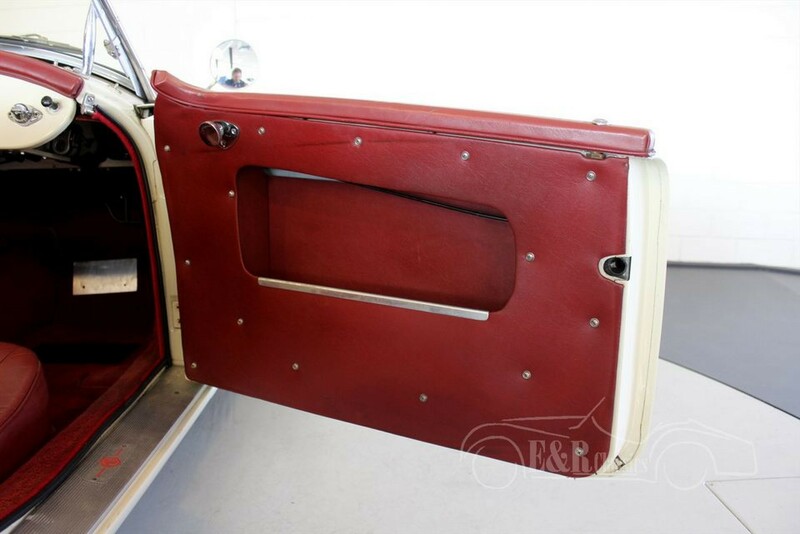 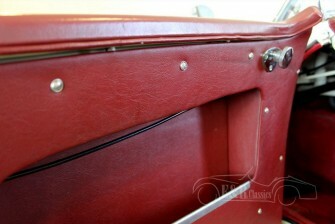 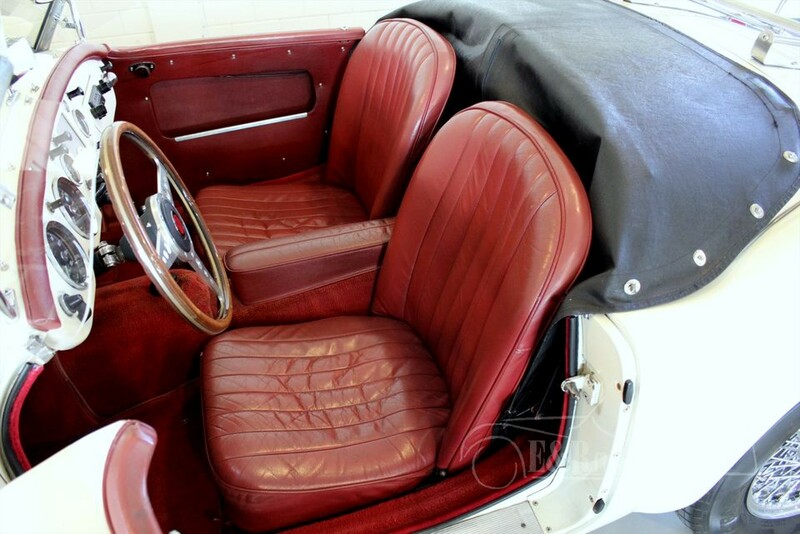 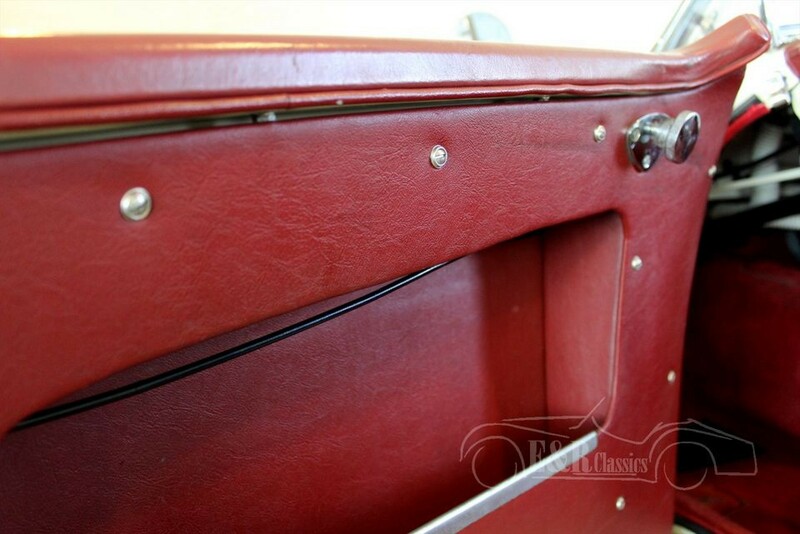 The interior has burgundy red leather upholstery and a dashboard in the paint colour. 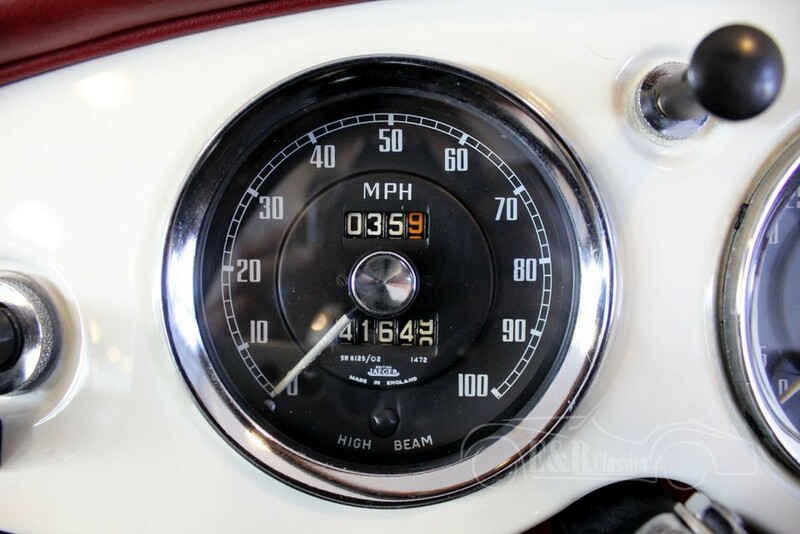 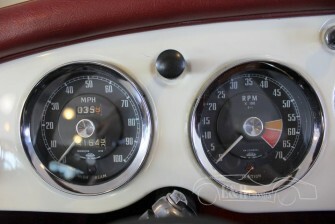 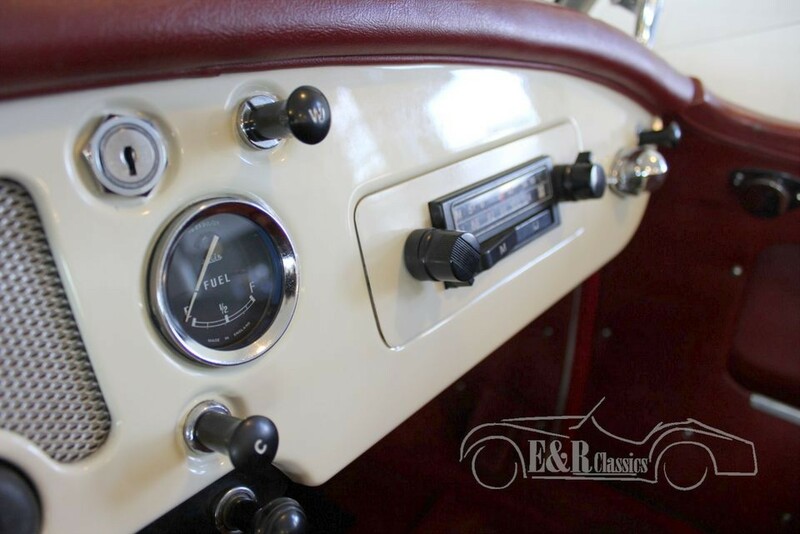 The fantastic dashboard has chrome clocks and a wooden steering wheel. 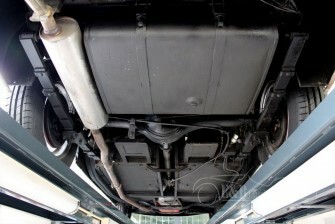 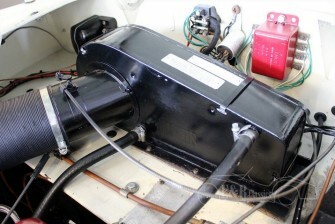 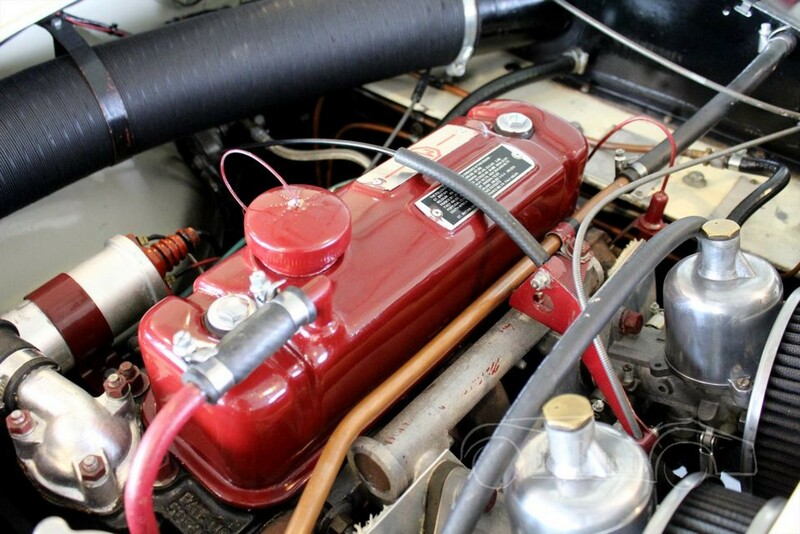 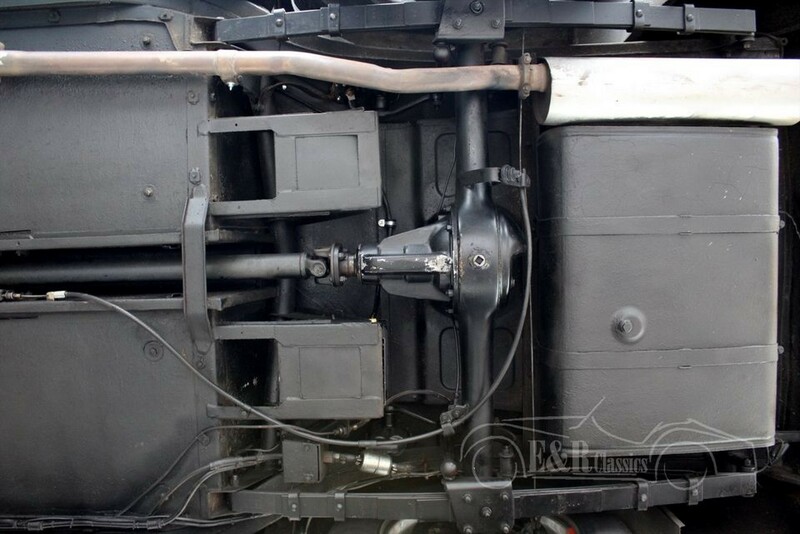 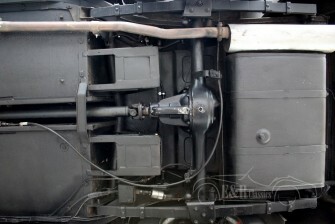 The powerful 80 HP 1588CC engine is connected to the manual gearbox and drives perfect. 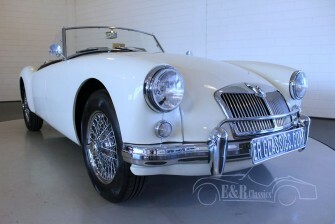 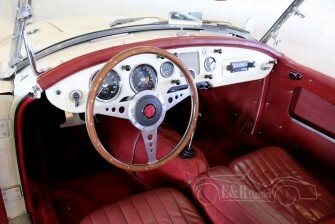 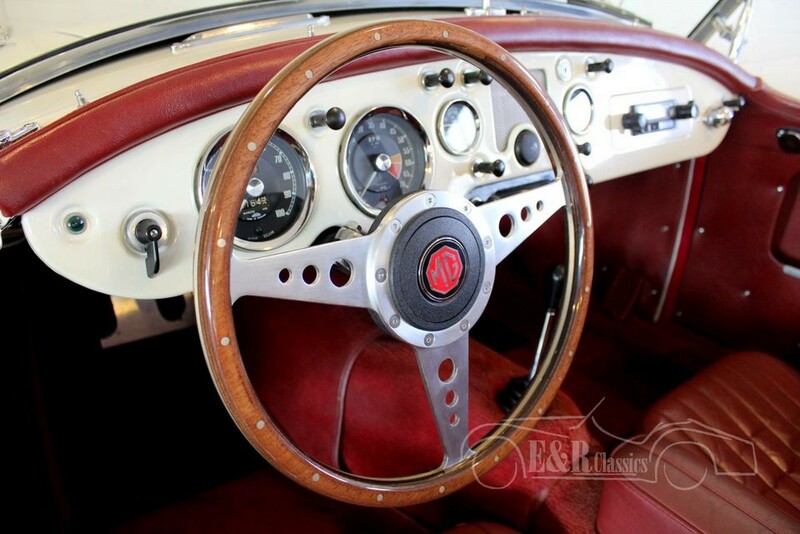 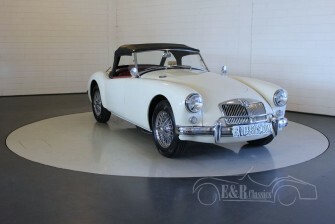 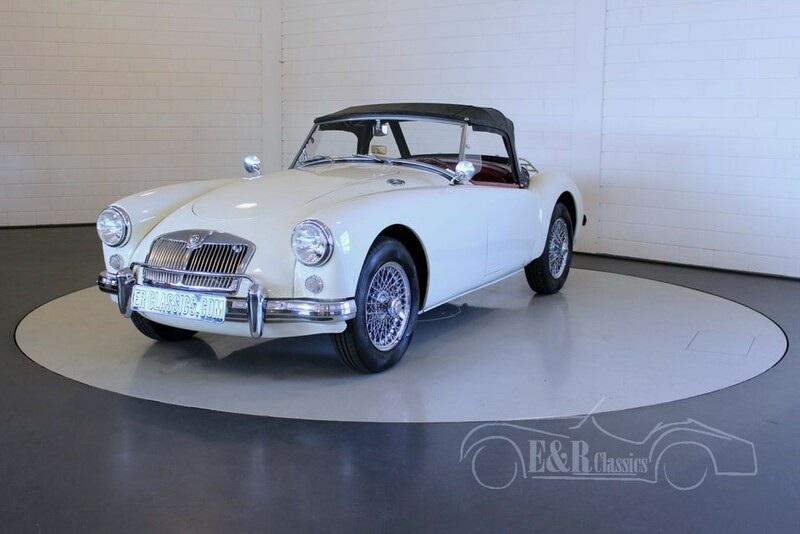 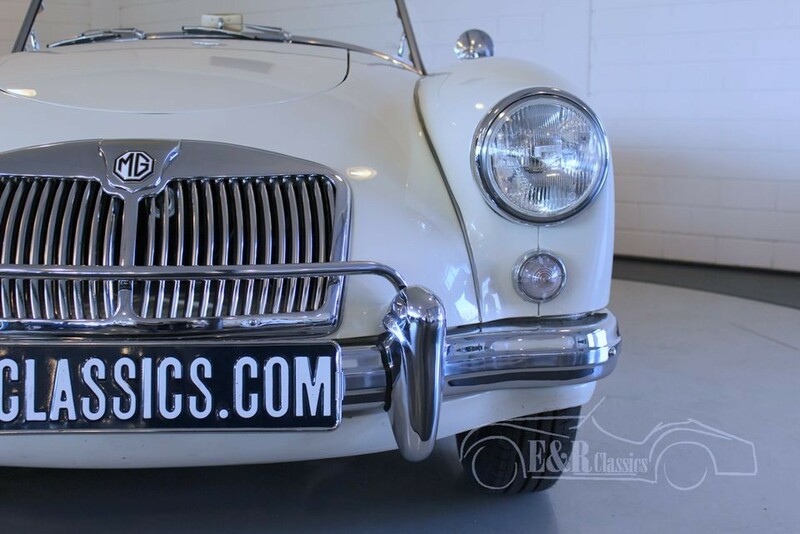 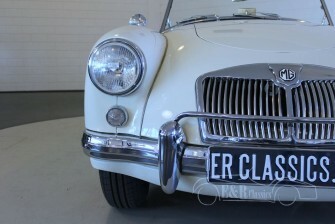 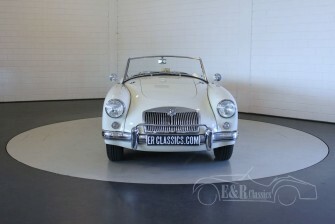 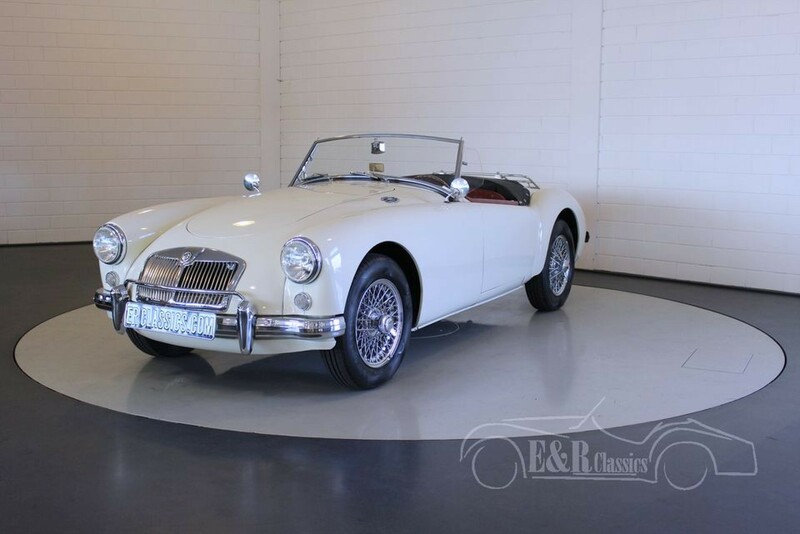 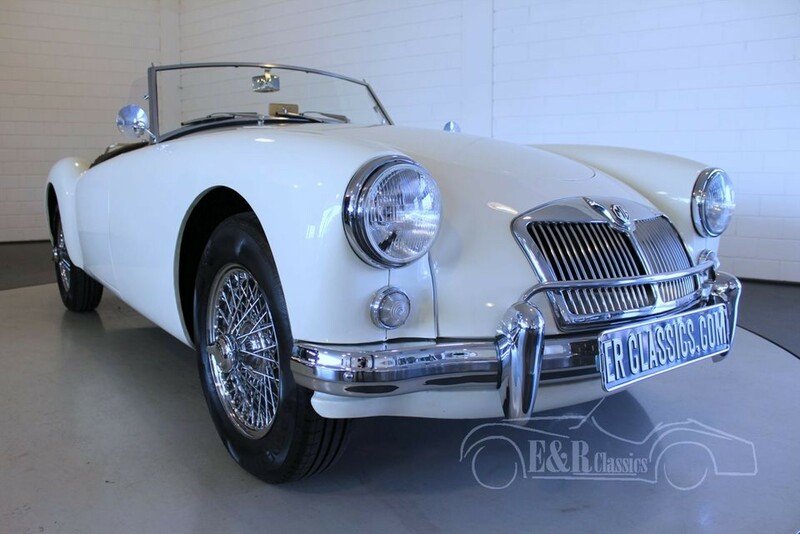 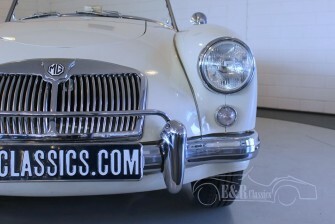 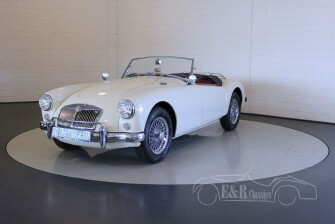 Driving this MGA is pure pleasure and the car is easy to handle. 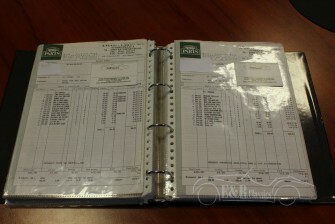 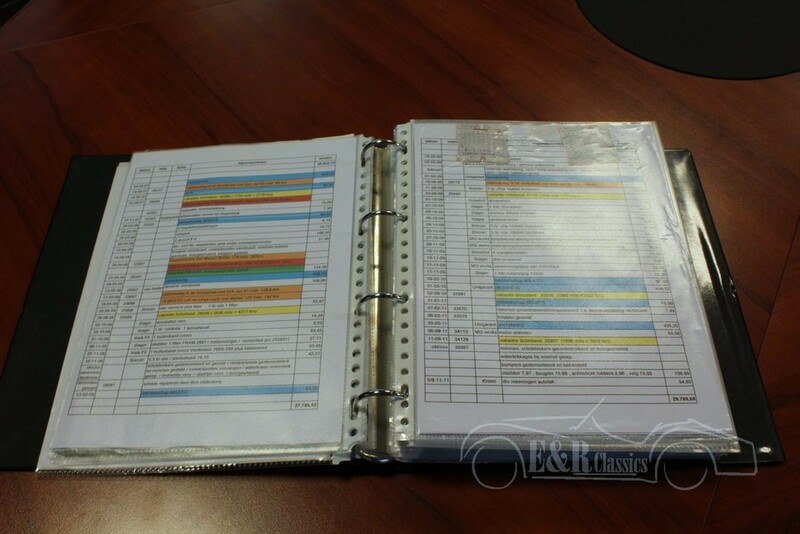 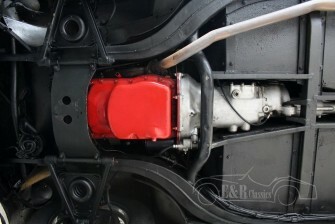 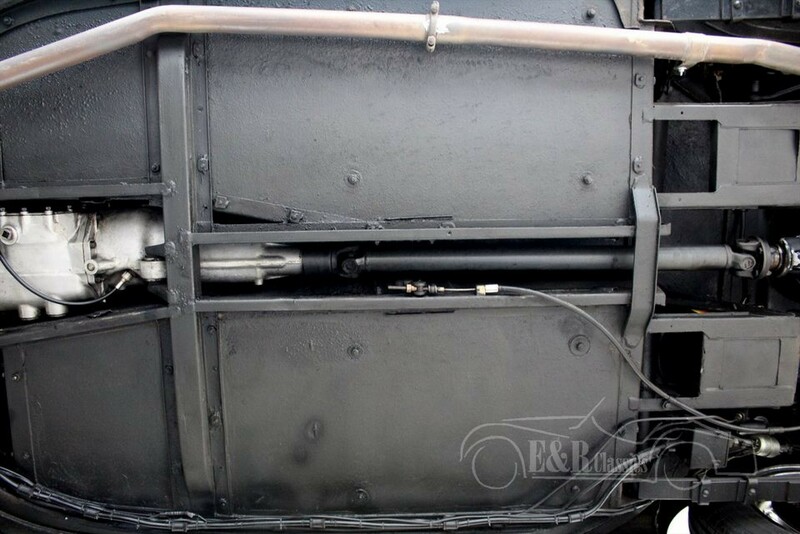 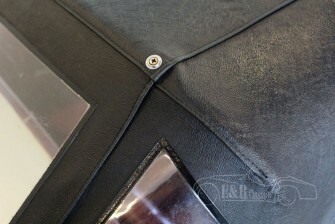 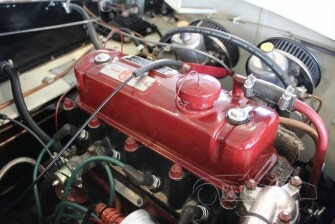 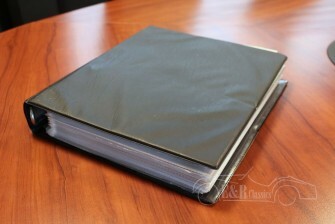 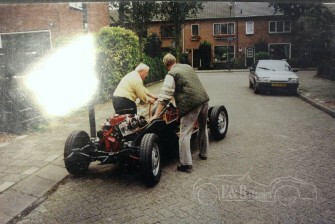 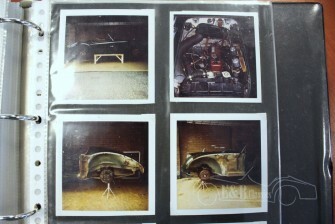 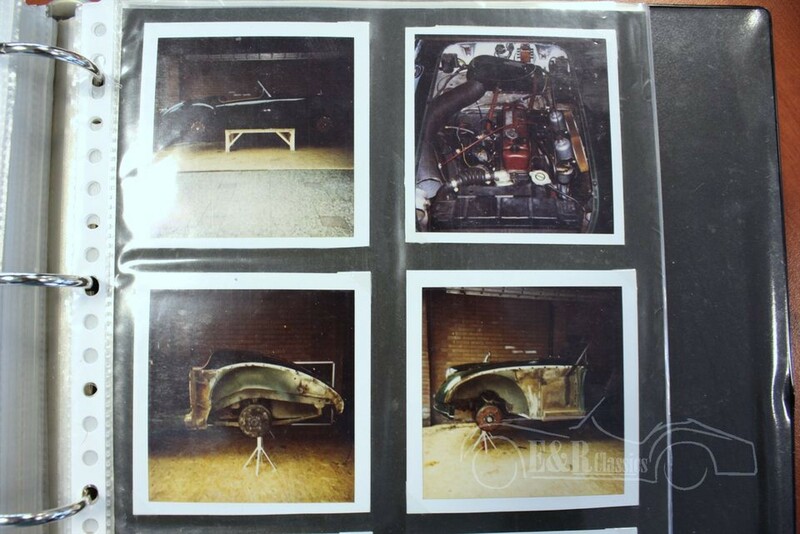 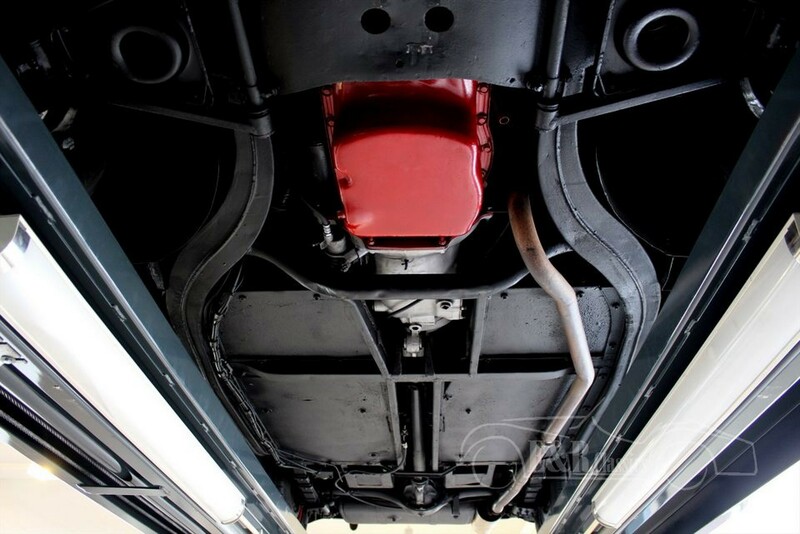 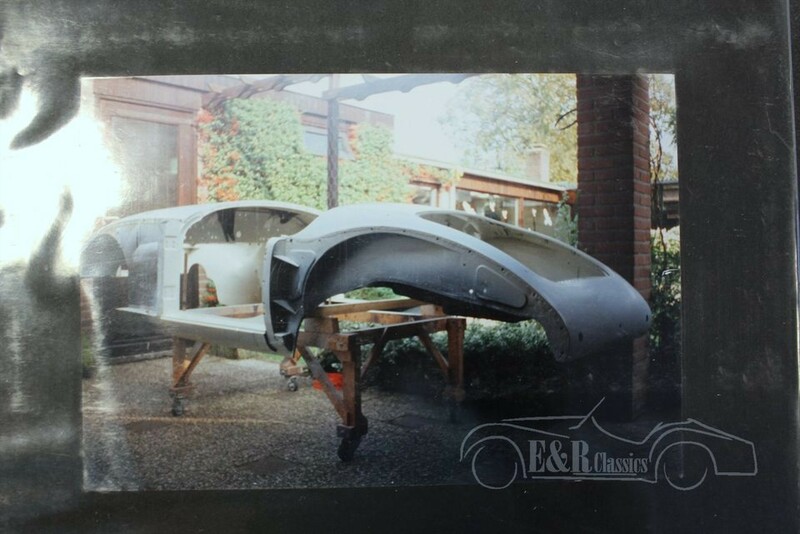 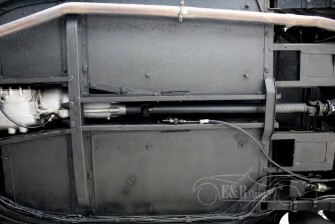 A lot of photos and invoices of the restoration are present. 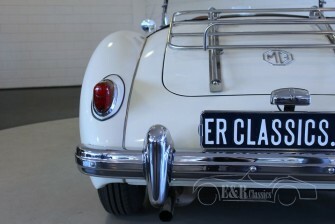 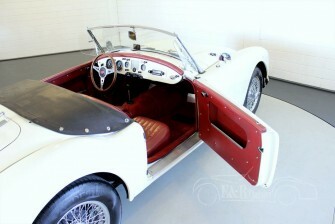 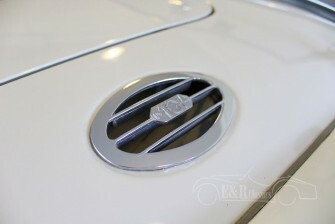 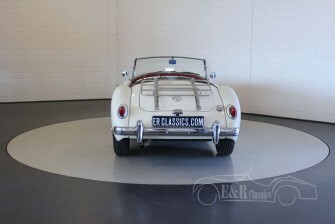 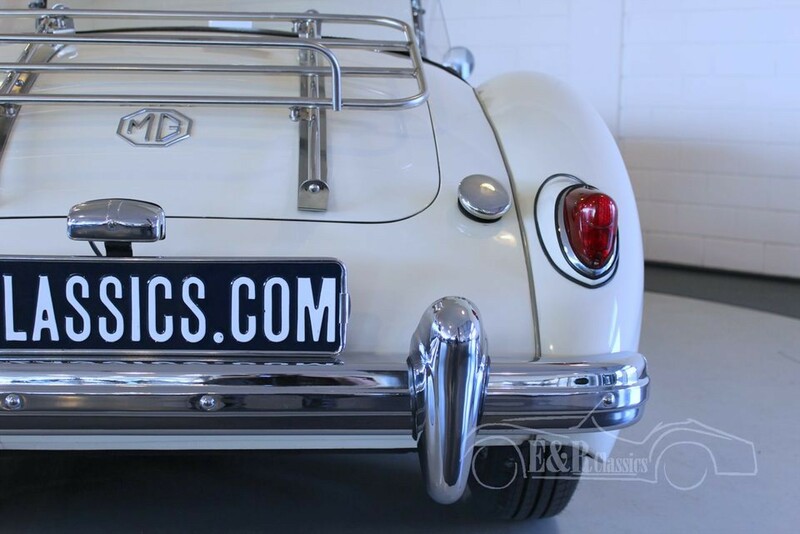 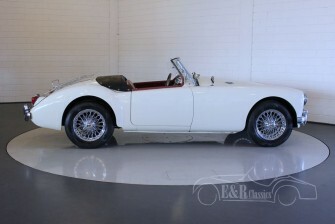 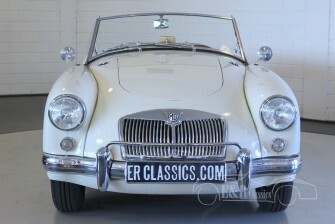 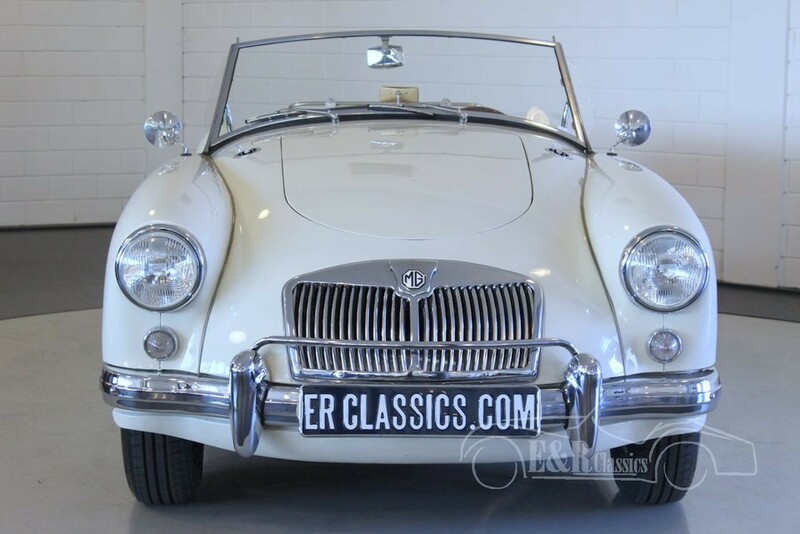 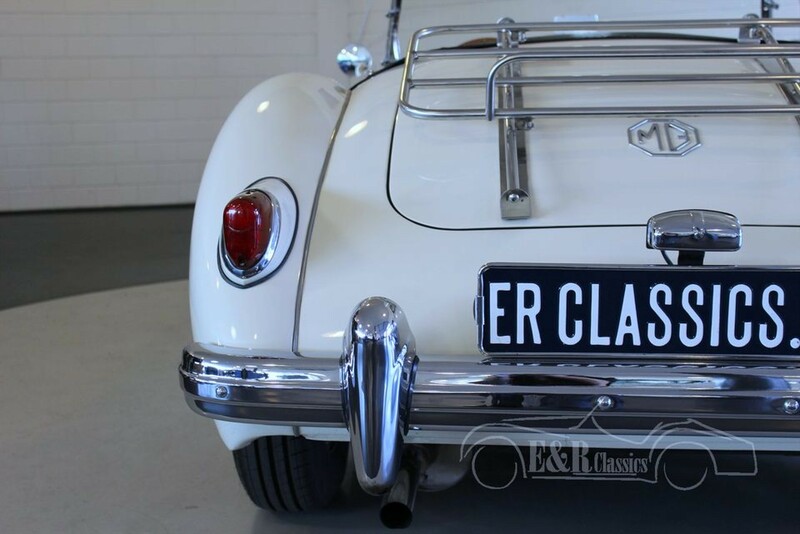 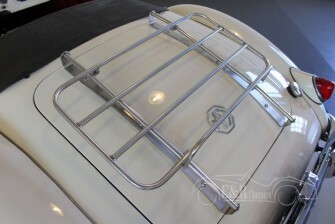 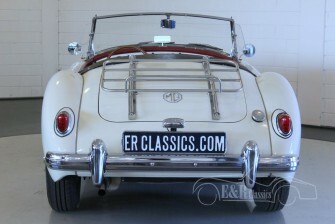 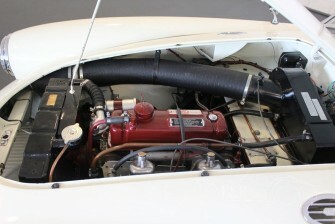 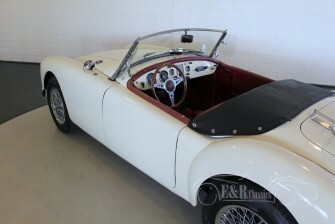 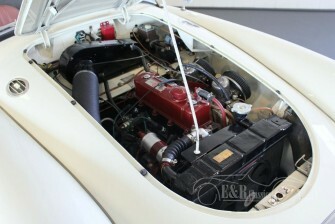 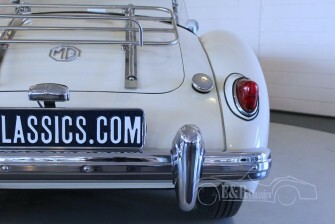 So a very beautiful restored MGA Roadster in Old English White.